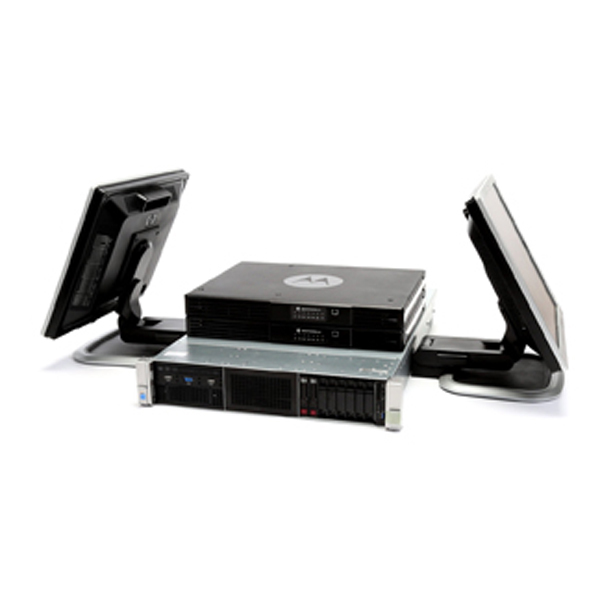 No matter how large or small your enterprise, MotoTrbo is available in a wide range of configurations to meet your company’s demands. 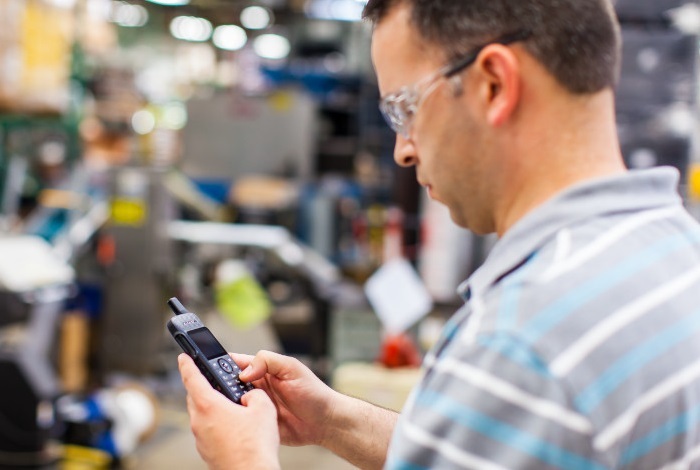 From small businesses with only a few radios to full Nationwide systems; Motorola have a suitable, scalable, future-proofed system that can be tailored to your specific needs. 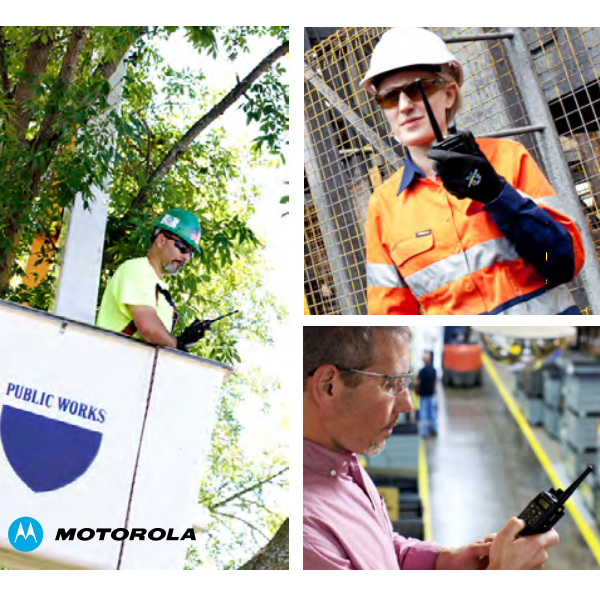 MOTOTRBO Capacity Max blends innovation, user feedback and Motorola’s extensive real-world experience to deliver a scalable, highly secure trunked radio communications solution that’s perfect for your business. 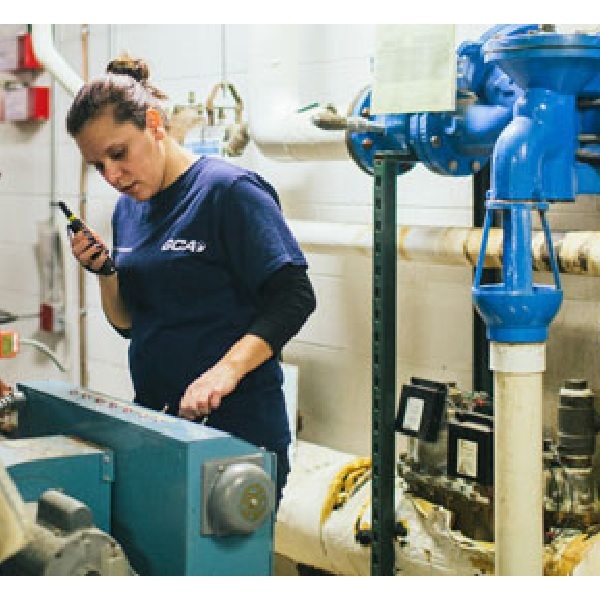 If you need to communicate to a large field force across a wide area with a scalable, easy-to-use system, then Linked Capacity Plus is your cost-effective solution. 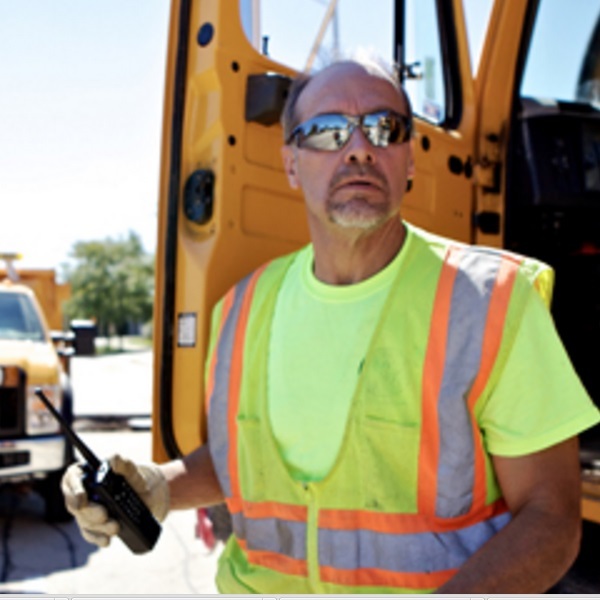 As a scalable, single-site digital trunking solution, Capacity Plus expands the capacity of your MOTOTRBO communication system even further.